Obituary for Dale Canant Watson | Sullivan's Highland Funeral Service & Crematory, Inc.
Dale Conant Watson, 75, of Parkton, passed away on Sunday, February 3, 2019. He was born in Harrisburg, PA, on July 30, 1943 to the late Earl and Bertha Watson. Dale proudly served in the Air Force for over 11 years. 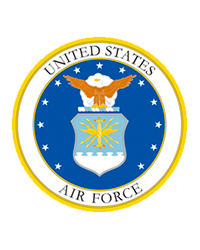 Upon his departure from the Air Force he had earned the rank of Captain. A private service will be conducted to honor Dale's life. Services are entrusted to Sullivan's Highland Funeral Service & Crematory.